Easter is not all about the Easter bunny or eggs, but Easter is all about JESUS when he rose form the dead and his crucifixion. 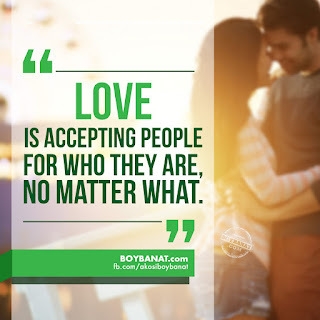 Here's our collection of extensive, motivational, and the best Happy Easter Quotes and Easter Sayings for Pinoy / Tagalog by www.boybanat.com for you and to share with. 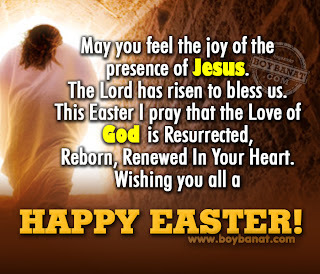 If you have your own favorite Easter Quotes or Sayings even in Tagalog / Pinoy, we would love to hear it, simply add a comment below or just email it to us with a subject: easter quotes, and will posted up for you. Hope you'll like it! from our old life to a new one. Your plans for all of us. Happy Easter to all! !! Happy Easter 2013 !! The Lord has risen! Alleluia! for Christ has won over darkness for us! His love and mercy is much greater than our sins and failures! Let us rejoice and thank the Lord of Life! May you feel the joy of the presence of Jesus. The Lord has risen to bless us. Reborn, Renewed In Your Heart. 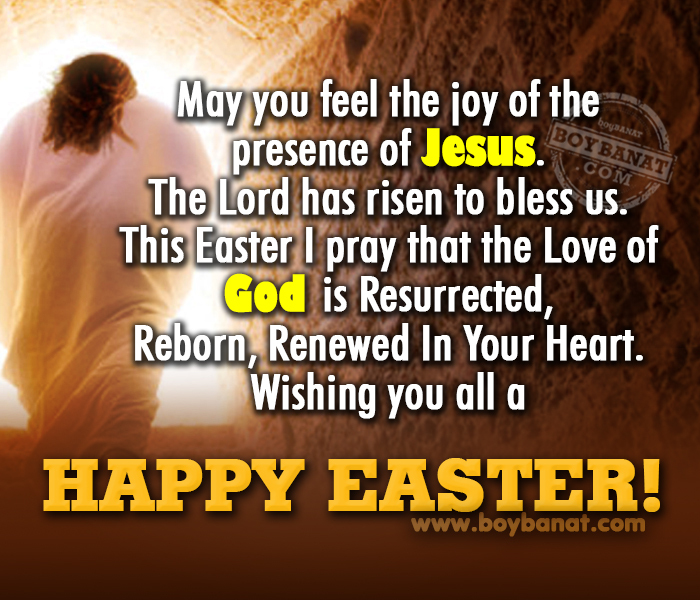 Wishing you a very "HAPPY EASTER"
Lot of happiness and joys in your life.